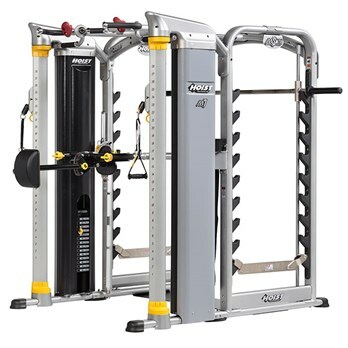 The Mi7Smith Functional Training System is a completely innovative home gym that maximizes space by combining the MiSmith Dual Action Smith with the Mi7 Functional Trainer with a walk-through design to deliver a sleek and efficient gym unlike any other. The HOIST MiSmith Dual Action Smith is perfect for users of all levels. 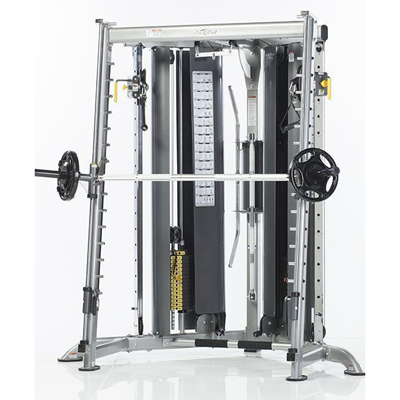 It features revolutionary patented technology that produces a simultaneous horizontal and vertical bar movement, providing the benefits of free weight training with added safety and stability. 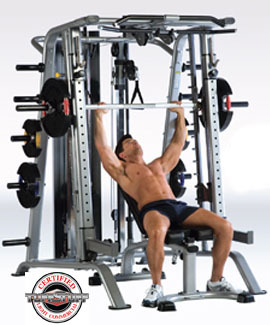 uffstuff's CXT-225 Smith Press System Attachment is an awesome add-on to their CXT-200 Corner Multi-Functional Cross Trainer and increases the exercise capacity of the CXT-200 times twenty. 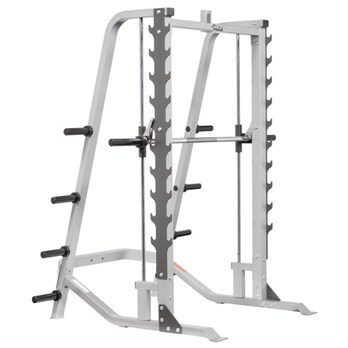 Tuff Stuff seems to have slightly broken the mold of the cookie cutter smith machines that are on the market. 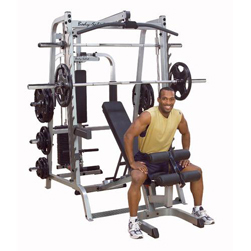 By cookie cutter mold we mean that there are several machines that look the same and do practically the same exercises. 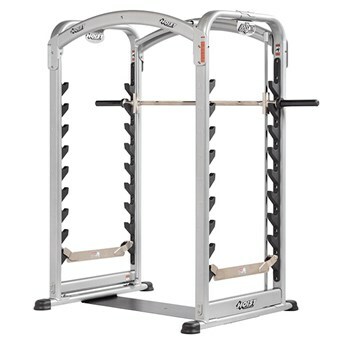 Rated #1 home gym by Men’s Health Magazine. Patented Radial Loc® weight system reduces shifting between weight plates for a smooth, quiet motion. 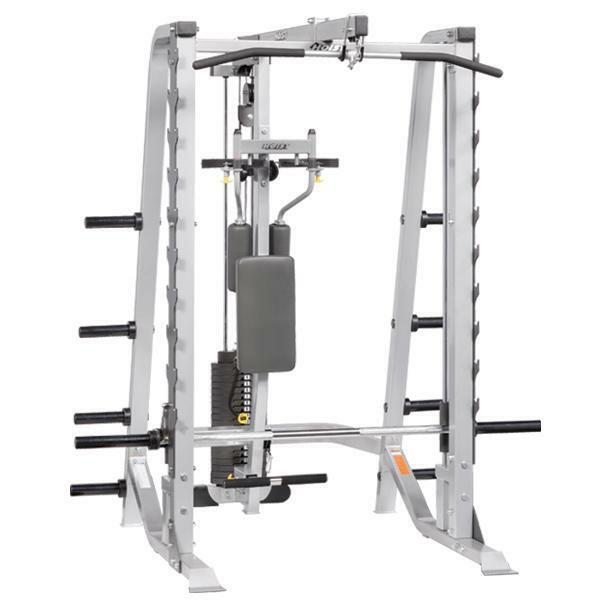 BodyCraft's Jones Platinum Smith Cage offers two planes of movement—both vertical and horizontal—and a patented 3-D barbell motion to accommodate a wide range of exercises.